RCH Foundation campaigns: Using the success of the RCH Foundation’s direct and digital marketing, the Supporter Relations Coordinator will develop and implement phase two of the RCH Foundation’s direct and digital donor strategy. This will include, mail, telemarketing and online giving channels. Growth: Working alongside other teams to identify new growth areas based on data analysis. This may or may not include additional managing campaigns on behalf of other teams. Innovation: Identifying new and innovative ways of fundraising to ensure the RCH Foundation is leading the way in donor acquisition, donor retention and communication. Reporting and analysis: Gaining a comprehensive understanding of the RCH Foundation’s reporting and donor receipting requirements. In particular the Supporter Relations Coordinator is required to have a comprehensive understanding of other team member roles. Commitment and passion for the objectives and values the RCH Foundation. Demonstrated senior-level experience of direct marketing for fundraising or consumer sales, in the following: direct mail, telemarketing, digital channels. Experience leading customer focused team or experience working in a similar non-for-profit department. Experience or exposure to Social Media, and Social Media Campaign Management. The RCH has been providing outstanding care to Victoria’s children and their families for nearly 150 years. 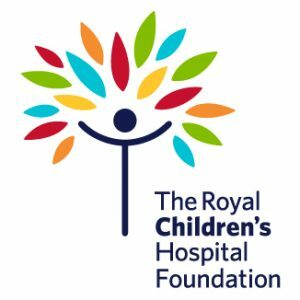 The RCH Foundation is the fundraising arm of the hospital. We raise, manage and distribute money to enable the RCH to provide the best care to patients and their families. You can create a brighter future for sick children Your donations support the RCH and its campus partners, The Murdoch Children’s Research Institute(MCRI) and The University of Melbourne Department of Paediatrics, to push the boundaries of paediatric healthcare. 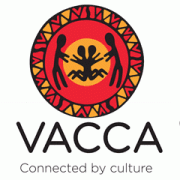 Please quote in application: Supporter Relations Coordinator via Pro Bono Australia.